Annual Parade that steps off at 12pm. Begins at St. George and Bloor St W, heads East to Yonge St, South on Yonge to Queen St, and West on Queen to University. Fantastic parade down the streets of Old Quebec City. Head down to watch and listen to some excellent solo and band competitors. 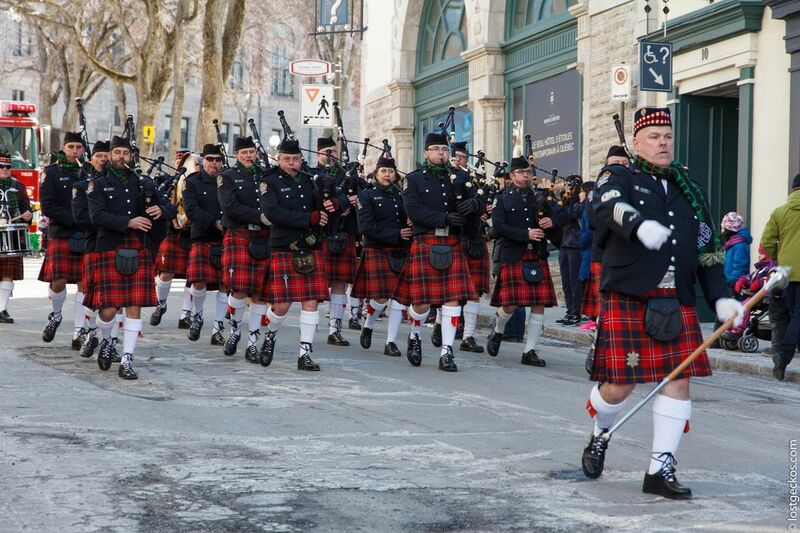 The pipes and drums will be kicking the night of comedy off with a 15 min performance. Hope to see you there! Come join us for a fun march down Queen St! At the Moss Park Armoury. First competition of the year, entered in Grade 5. Scheduled to play at 1310. 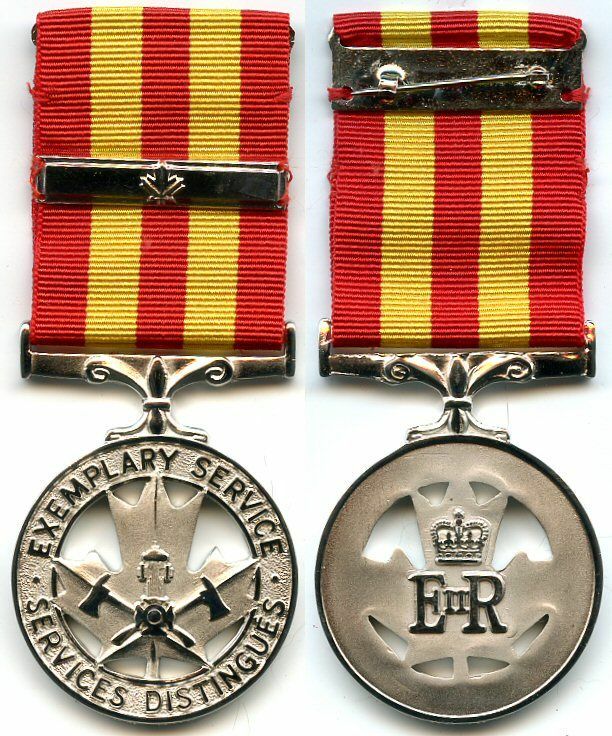 Honours members of a recognized Canadian fire service who have completed 20 years of service, ten years of which have been served in the performance of duties involving potential risks,. Exemplary service is characterized by good conduct, industry and efficiency.